Nicholas Kristof’s recent New York Times column taking academics to task for their insularity generated a flurry of commentary among the professoriat–which it was designed to do, of course. Kristof criticized professors for fostering a culture that “glorifies arcane unintelligibility while disdaining impact and audience.” Academics, he charged, have relatively little social media presence, journals are “hidden-away” from public view, and their reward structure privileges technique and abstraction over relevance, clear thinking, and broad dissemination. Many were incensed: Kristof’s accusations were unfounded, some claimed. Like most Americans, Kristof is guilty of anti-intellectualism, they countered. Others took a different tact: we academics are in fact very engaged with the public– in our research, and our teaching (see #EngagedAcademics). 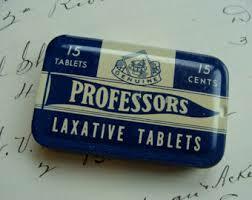 Ah, to wield a pen as mighty as Kristof’s, in which a 600- word missive has the capacity to quickly excite and incite. Many of us long for even a tiny fraction of that public influence. The fact is, Kristof’s complaints about academia are relatively commonplace–and they often come from academics themselves. 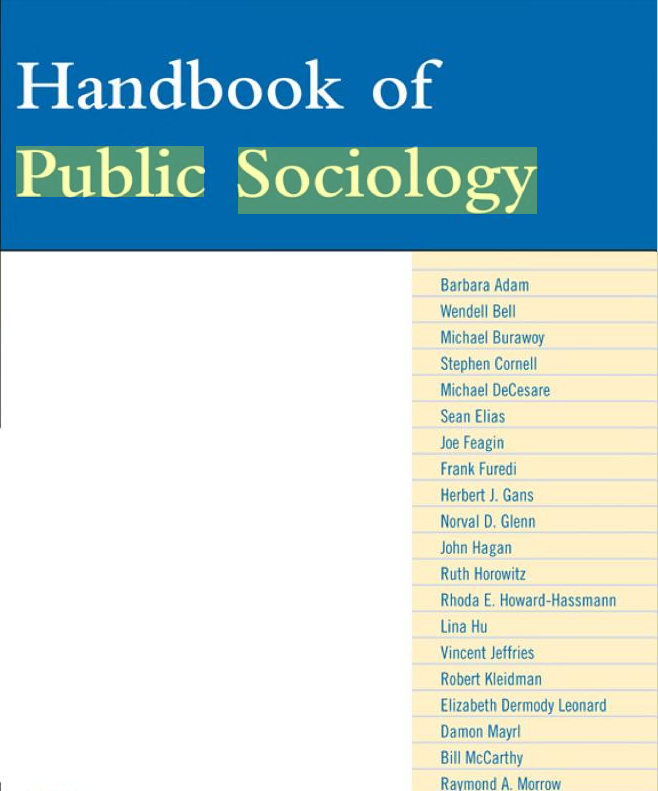 That’s why in recent years, sociologists have made a case for the importance of doing “public sociology.” When it emerged about ten years ago, the idea of public sociology was long overdue. The discussion, while certainly important, has largely taken place on a theoretical plane, in the form of the work of past American Sociological Association president Michael Burawoy and others. 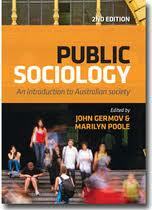 But enough talk already… let’s actually do public sociology. During the past few years, some of the most incisive discussions about scholarly communication –and how to expand it– have taken place among those who are engaging in digital sociology, if posts on such blogs as Sociological Imagination or Just Publics is any indication. (See the latter’s terrific roundup of responses to Kristof). Still, few of these discussions have focused centrally on the importance of good writing. Ironically, many of the people who complain the loudest about how academics write are those who write this way themselves– and yet they somehow feel that professional norms require them to communicate in a fashion that’s at odds with how they’d like to do so. Sociologist Howard Becker, a well established figure in the field, and a talented prose stylist himself, laments that “academic journals insist on the most academic prose, for no reason that anyone can explain very well.” Recently, I’ve even heard such complaints come from the the very disciplinary gatekeepers at the American Sociological Association who supposedly uphold the standards that constrain us! 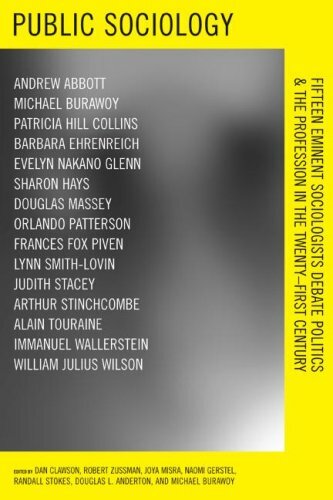 I know from my work with Contexts Magazine that there are lots of sociologists who have very interesting things to say about the world. And in fact, they yearn to share their work with audiences beyond the academy, but they don’t know how to do so–or they’re too worried about compromising their professional profiles. It’s time to change direction, and stop reproducing alienated and alienating prose. But how to do so? First, we need to challenge a professional reward structure that regards academics journals as the gold standard of publication. Second, we need to see writing as a craft, and make it as a central component of graduate training– not a narrow vision of writing, but writing that imagines itself in lively conversation with different audiences–not just other academics, but also with our nonacademic friends, our families, and even the people we study. Third, we need to work to make our voices heard, diversifying the kind of work that appears in journals–or establishing alternative venues, digital or otherwise. This entry was posted in Scholarly Communication, the politics of writing, thinking out loud, Uncategorized and tagged #engagedacademics, academics, Michael Burawoy, Nicholas Kristof, public scholarship, public sociology, scholarly communication, sociological imagination. Bookmark the permalink.